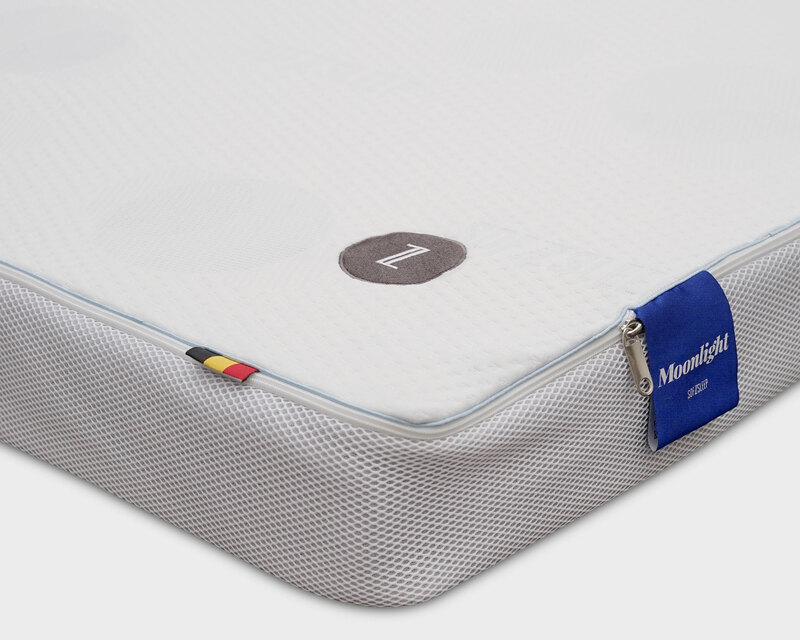 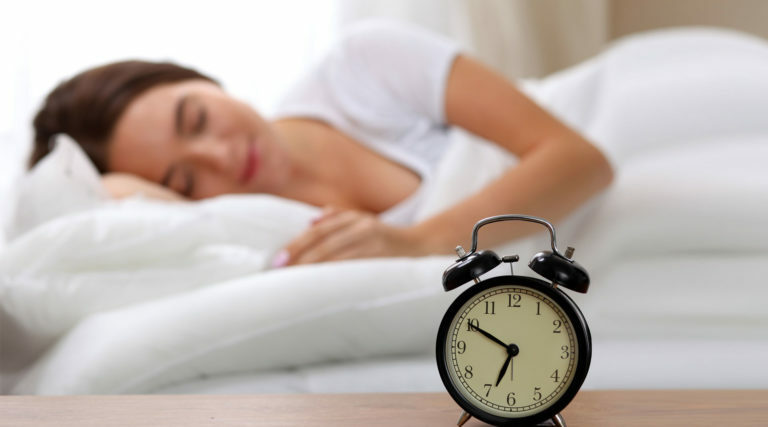 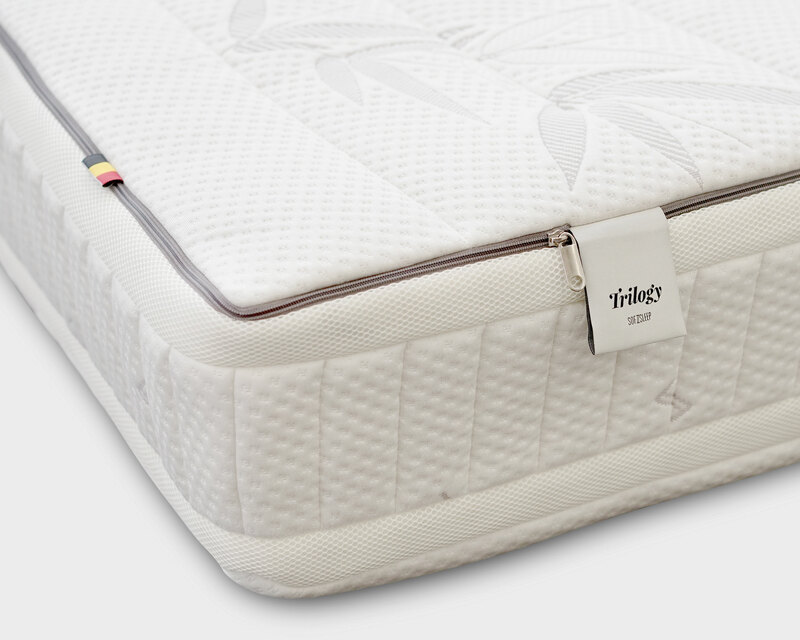 Our most luxurious and versatile mattress with interchangeable triple latex layers of varying firmness to customize your comfort and the possibility to have two different firmness levels in just one bed. 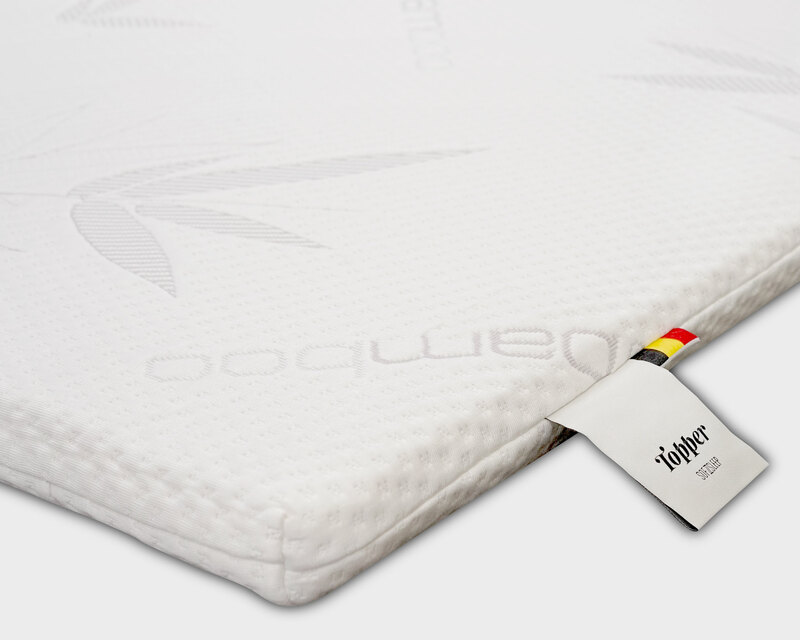 The zipped bamboo cover can be easily removed for dry-cleaning. 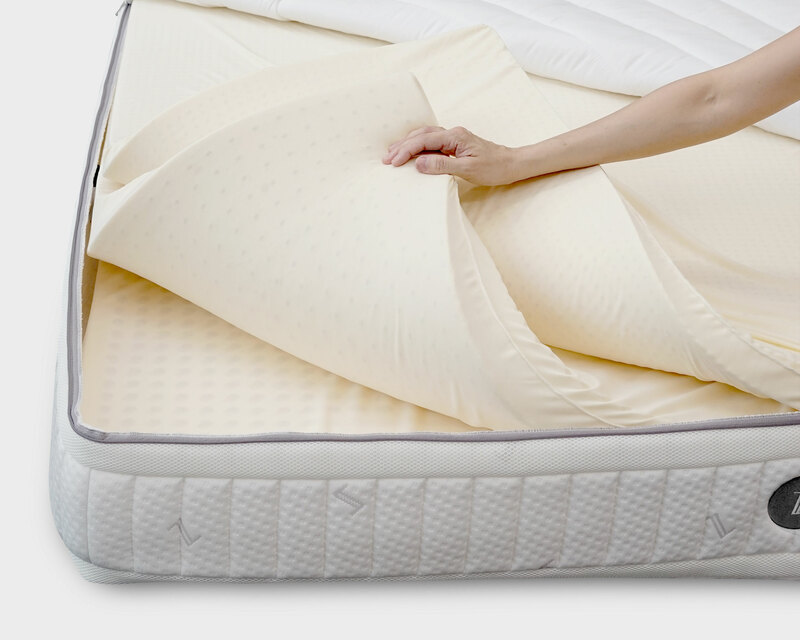 • Progressive support using 3 latex layers – Soft, Medium, Firm. 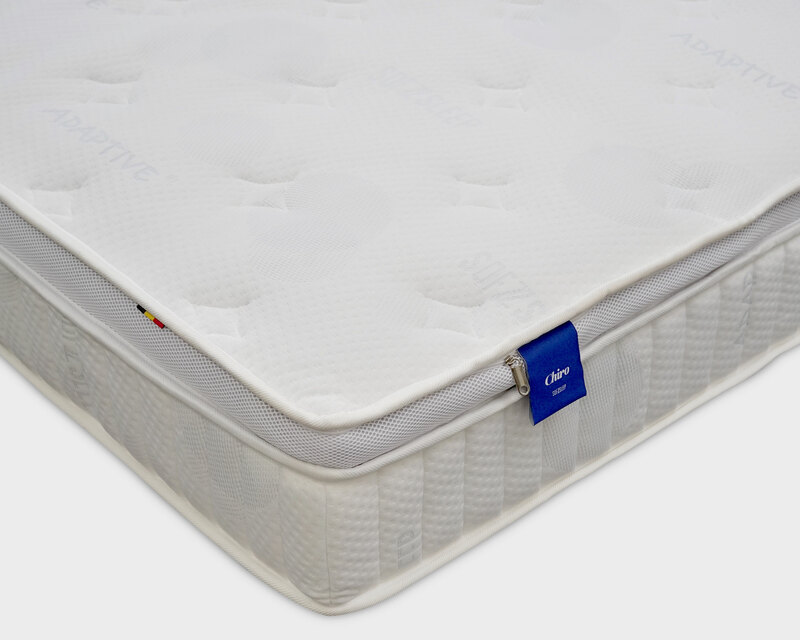 • Layers can be interchanged to suit your firmness preference. 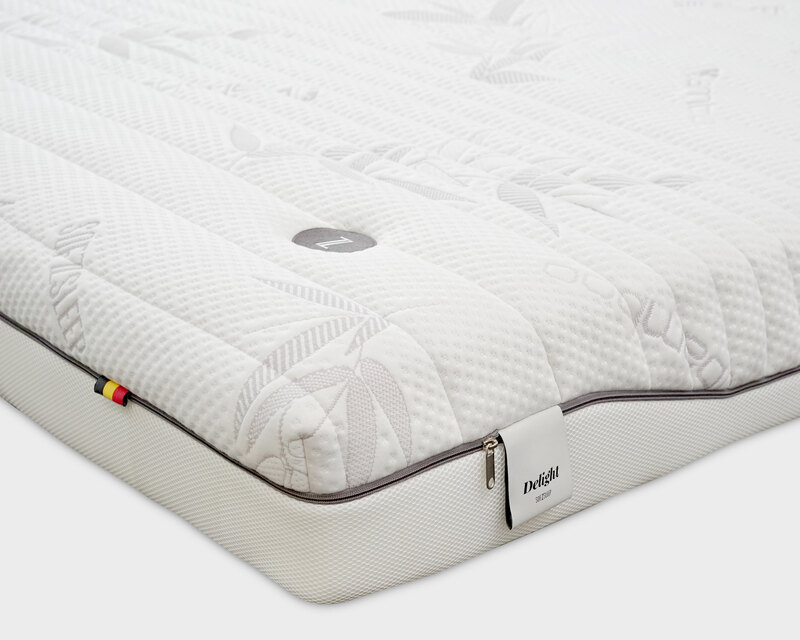 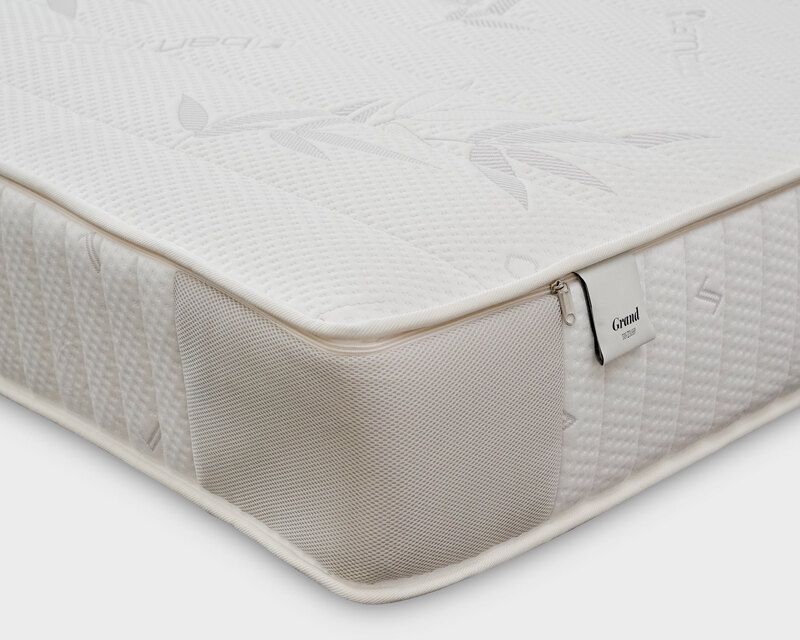 • His/Hers model with 2 sets of 3-layers to achieve 2 different firmness levels in one bed. 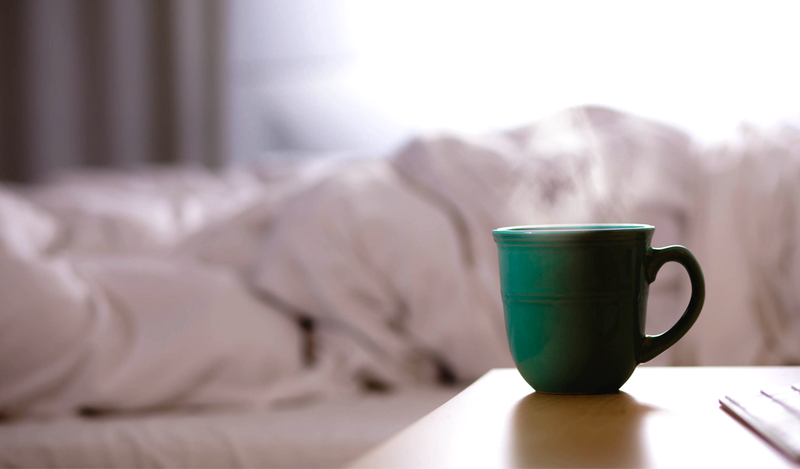 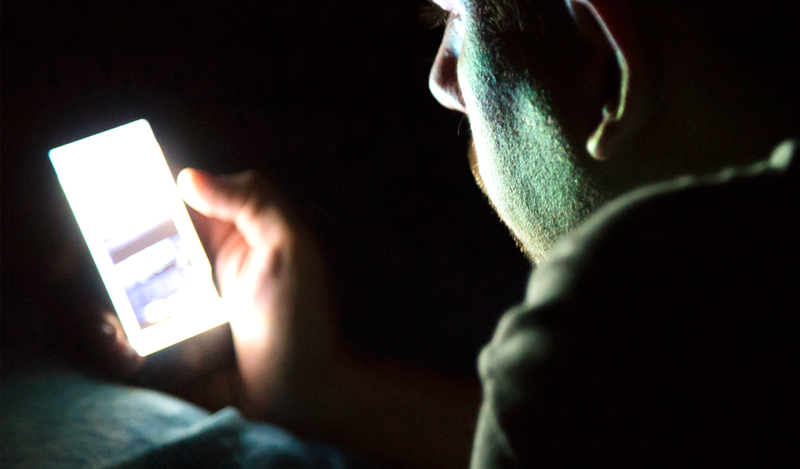 • Having guests or sleepovers? 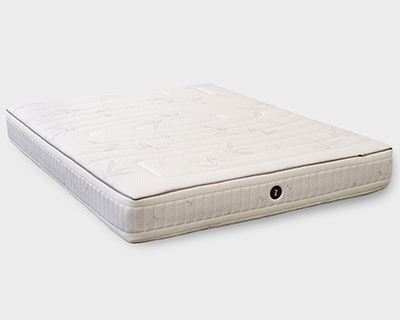 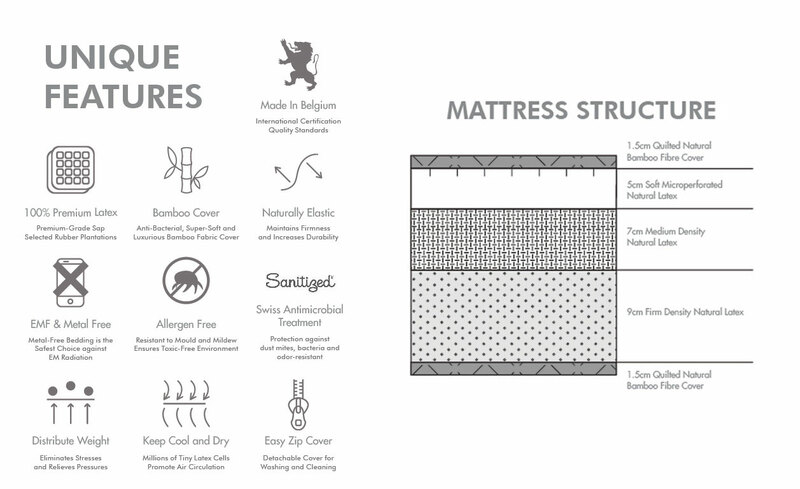 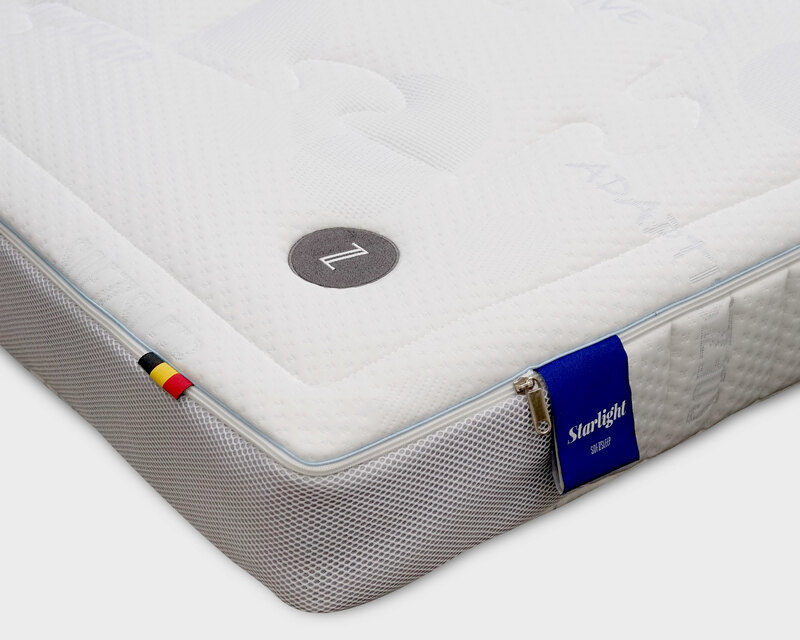 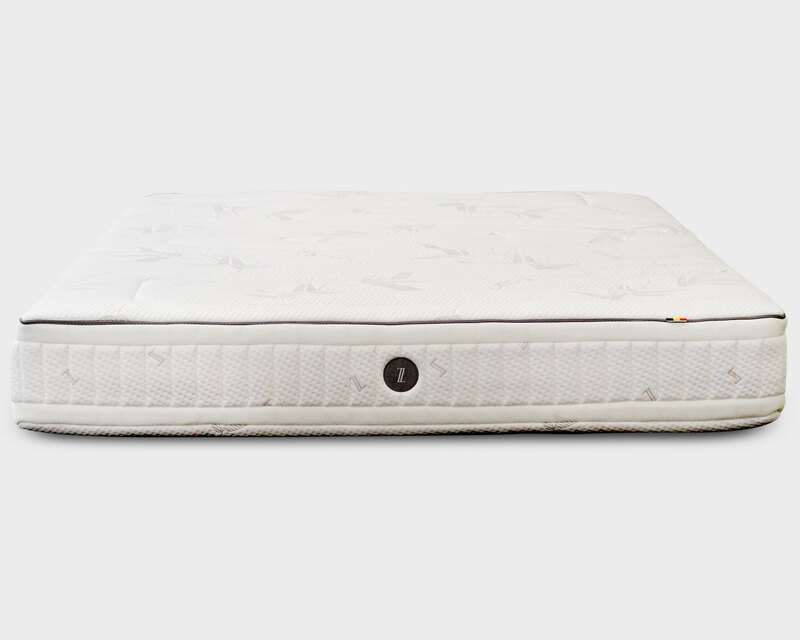 Each latex layer can be separated from the outer cover, forming three or more individual mattresses.